What are Positive Behavior Interventions? PBIS is a preventative system for school and classroom behavior management. PBIS classroom management is best supported when a school-wide PBIS system is in place. What is PBIS in Education? 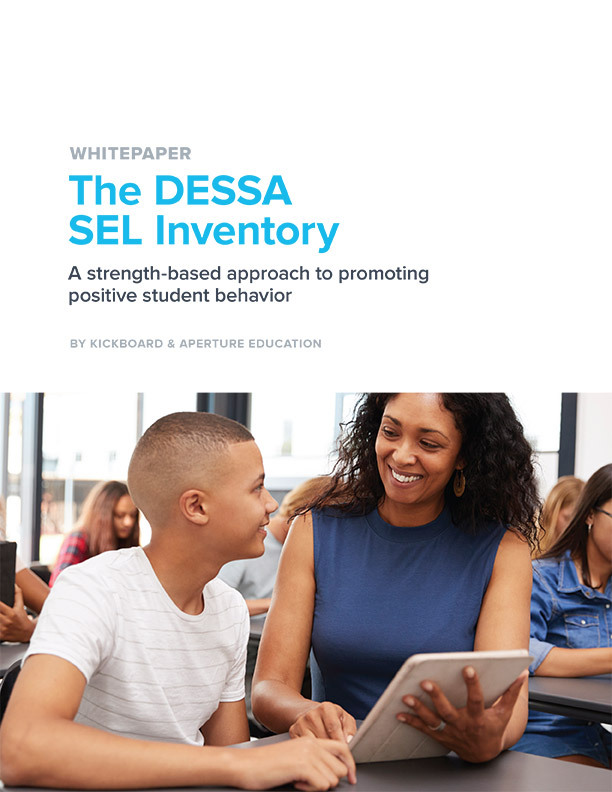 Research shows that Positive Behavioral Interventions and Supports help create a positive school climate which is a safe, supportive learning environment that cultivates student success. 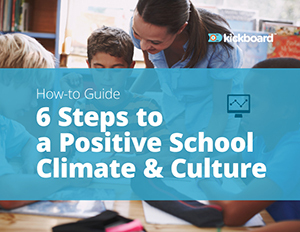 Download guides, playbooks, case studies, and other great resources to help you transform school culture. Kickboard helps us create more meaningful conversations with each other, and with students and parents. All that information is there with the click of a button. It’s that simple. 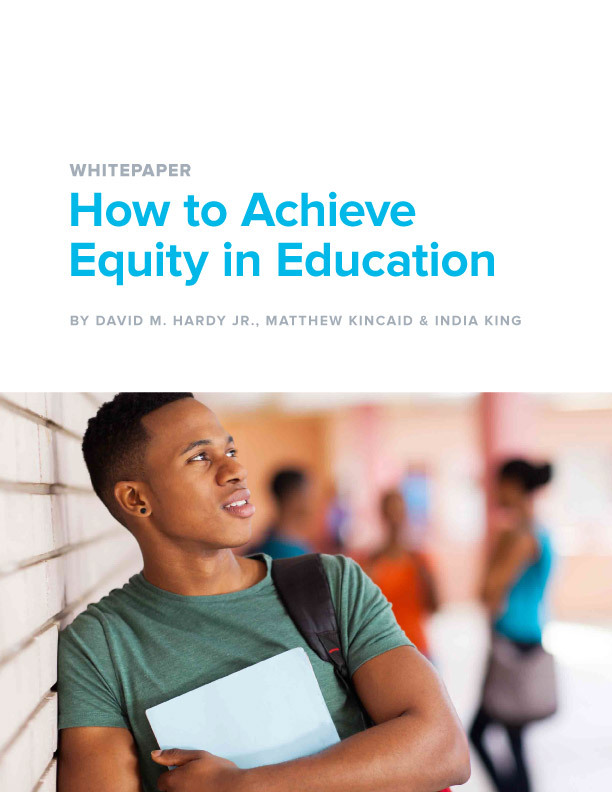 Are you ready to transform your school?